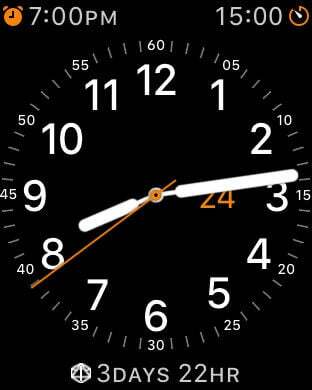 Add a Watch Complication showing the time remaining until the next event you are "Looking Forward To." 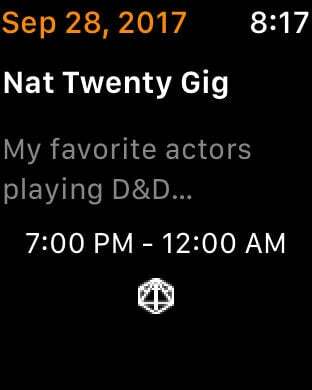 Configure this once and then never have to deal with it again, so you can just enjoy the happy feeling you get when you look at your Watch and it says that tomorrow is your favorite show or party you have been anticipating. Unlike other event timer apps, this one does not require you to keep a separate calendar of events up to date, since nobody wants to do that. Simply tag events in your existing calendar, on your phone or desktop, and the complication will automatically show only those events in your calendars that match your tags. You can configure icons to use for specific tags or you can specify the icon directly in your calendar event, so you don't have to use a tiny UI on a phone if you prefer to type things into your calendar on your desktop. The app running on the Phone is only for configuration. While it shows the next tagged events coming up, this is just to make sure your tags are matching. It is not intended to be used without the Watch Complication. The app running on the Watch does its own resource management and calendar access, so that the Phone is minimally involved and battery life is conserved. Alternatively, you can configure additional tags in the Settings tab of the application. For example, you can configure all events that mention "Party" to be shown with a "cocktail" icon. The icon library is built into the application. It will grow in future versions and requests for additional icons are welcome. If your tag refers to an icon that looks like a DNS domain (for example, "irs.gov" or "apple.com"), then you can use the "Icons" tab to download that web site's favorites icon. 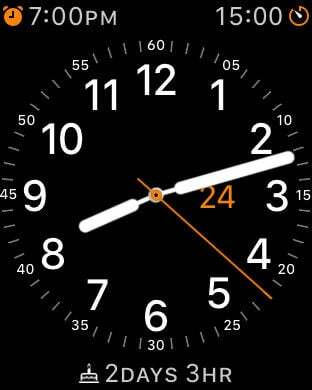 The app will automatically convert this to a Watch Complication icon and attempt to make it pretty.